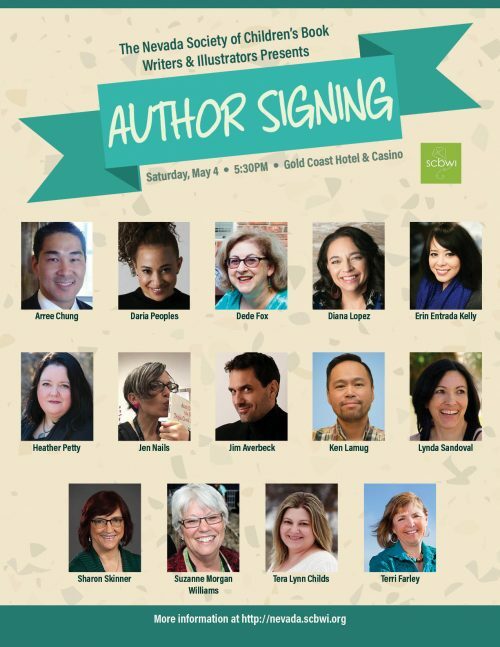 The Author Signing is in SALON C at the Gold Coast Conference Center which is on the second floor. The conference center is a strictly no-smoking area. DIRECTIONS TO SALON C: Inside the Gold Coast Casino look for the escalator with a large sign that states ARIZONA-NEVADA BALLROOMS. Go up the escalator and look for SALON C to the left of the escalator.